About Karin Andrews | Karin Andrews Real Estate . . .Experience, Diligence, Results. 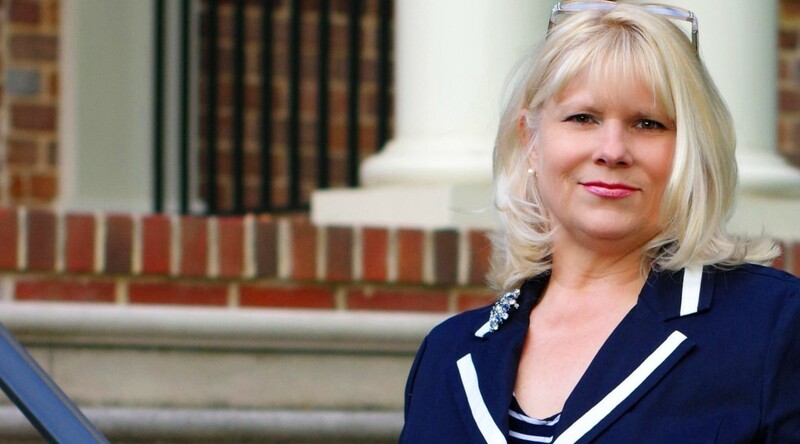 Karin Andrews is an Award-Winning Realtor and Top Producer having successfully represented Sellers and Purchasers of the finest Historic, Waterfront and Equestrian Properties in the Chesapeake Bay Region of Virginia and Beyond. She specializes in Historic, Waterfront, Equestrian and Fine Sporting Properties throughout Virginia and has successfully merged a Boutique Brokerage Background with the Power of Berkshire Hathaway HomeServices® – The Most Trusted Brand in Real Estate today! A diverse, finely honed and unrivaled skill-set enables Karin to represent her clients in a manner that is unequaled, in the industry. If you need a diligent, dynamic and proactive Realtor to represent you, as a purchaser or seller, Karin would be delighted to talk with you to ascertain how best to meet your real estate needs. Please feel free to visit Karin’s BHHS – Towne Real Estate Site at www.karinandrewsestates.com where you can search for the property of your dreams or visit her listed and featured properties. There is also information for buyers and sellers. On this blogsite, managed by Karin, you will find special articles, Listed / Sold properties, Client Recommendations and relevant information on the Chesapeake Bay Region of Virginia and Beyond. There is always something wonderful going on such as Special Events, Farmers Markets, Festivals, and info on over 55 regionally and nationally published articles that Karin has written on a variety of subjects relating to the Chesapeake Bay Region of Virginia and its unique history! YOUR REFERRALS are always WELCOMED and APPRECIATED!